The biggest question here is should you wait for 3rd generation hardware (if launched) this summer of take advantage of the free iPhone handset/stock clearance rumoured to be coming in May? 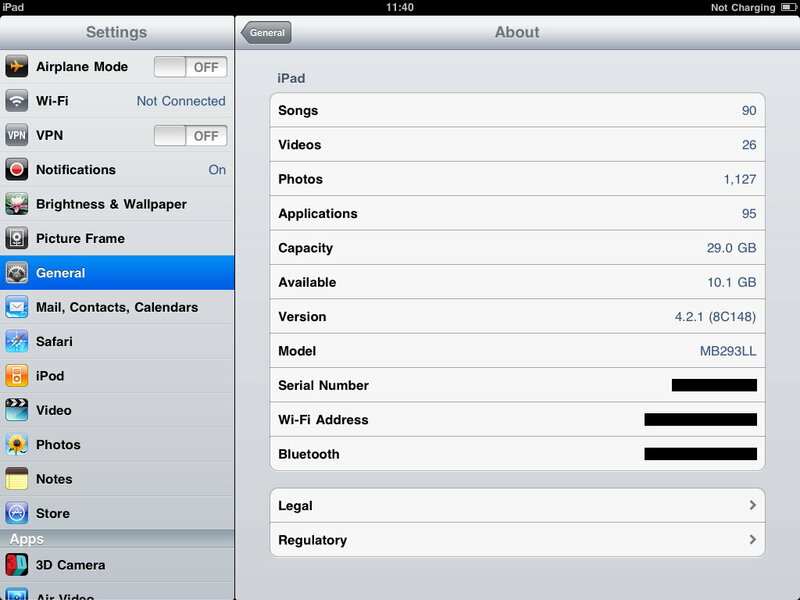 The iPod Touch 2G is not currently supported for jailbreaking, and the iPhone 3G cannot currently be unlocked. Love of Hate it, the App store has been a financial success and is proving very popular with iPhone and iPod owners. There have been complaints about the lack of moderation on user comments, and I found a perfect example of this. Here’s an App from the store that will search the web for iPhone formated wallpapers. Not something I would buy myself but it will likely appeal to a lot of users.